Noterik » Noterik has moved! The building itself is a national monument and was originally built as a school for naval shipping. The first stone of the building was placed on May 4th in 1878 by Majesty King William III. 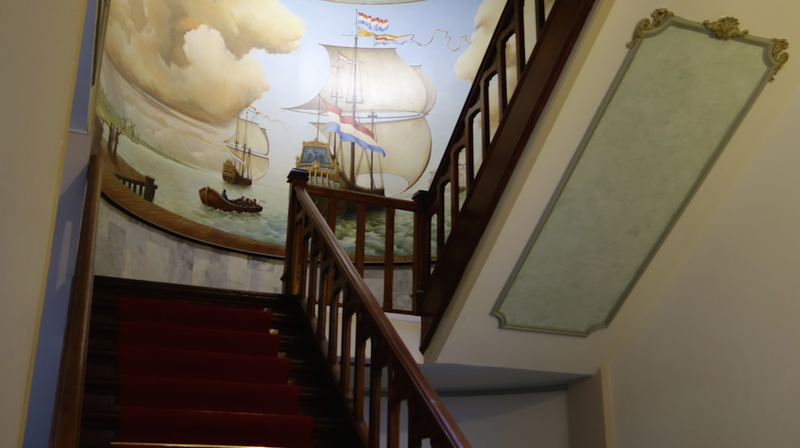 For two centuries the building had an important role in the education of Dutch navy’s sailors. In its more recent history, the building also played an important role in the development of Internet in the Netherlands. In 1994 the first public Internet provider XS4ALL and the ‘De Digitale Stad‘ (DDS) where located in this building. If you are in Amsterdam, please pass by to see our new location!